Have you ever wanted your child to attend an affordable international school in Bangkok but thought their English skills were not good enough? Perhaps you thought they really needed a programme just for them but did not know how to access this. 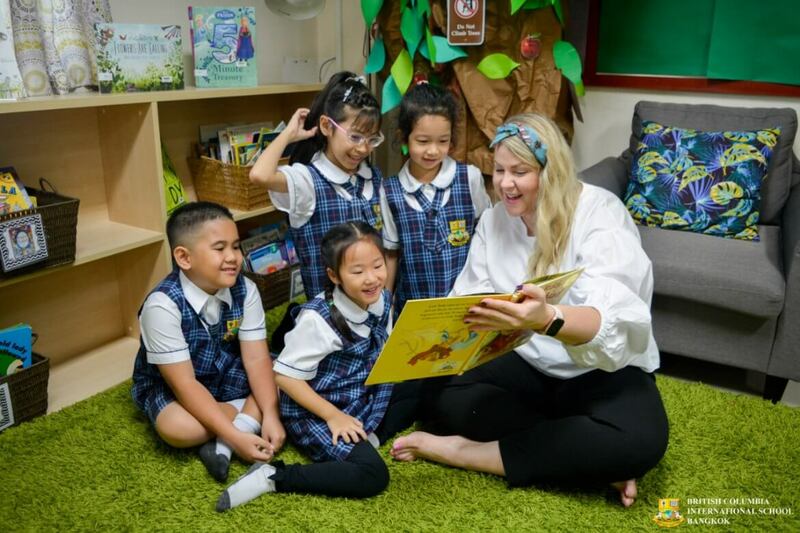 In September 2019, British Columbia International School Bangkok is excited to announce that they will introduce their new Transition Programme to raise students’ English language skills while preparing them to enter our Canadian programme. Students will be admitted to BCISB at their own grade level with their peers and attend most subjects in the Canadian programme. English and Social Studies will be replaced with small, intensive English support classes. As the programme continues, there will be ongoing assessment, up to and until the student is ready to join the Canadian programme. We asked Ryan Silverthorne, Principal of BCISB, how this would wonderful innovation will work at BCISB. Who is this programme open to? BCISB’s Transition Programme is open to all Middle School aged students who want to attend an international school, but are not currently at the required level of English proficiency. What are the benefits of this programme for Thai students from other schools? How is it different? This programme is incredibly beneficial for Thai students who have primarily learned in a non-English environment. While many English programmes in Thai schools provide good instruction, we often find that the absence of a fully immersive English environment can produce gaps in English comprehension and expression. This makes entrance into an international setting a difficult transition. At BCISB we understand the importance of placing students in the best possible position for success. The Transition Programme provides this as students are able to learn side by side with other international BCISB students, while taking integrated language classes designed to raise their comprehension and writing skills and using content and vocabulary that ties into the other subjects. In short, the Transition Programme provides an opportunity for students to enter into an environment designed with the sole purpose of preparing them for success in our international graduation programme. This, in turn, gives them the opportunity to attend university anywhere in the world. 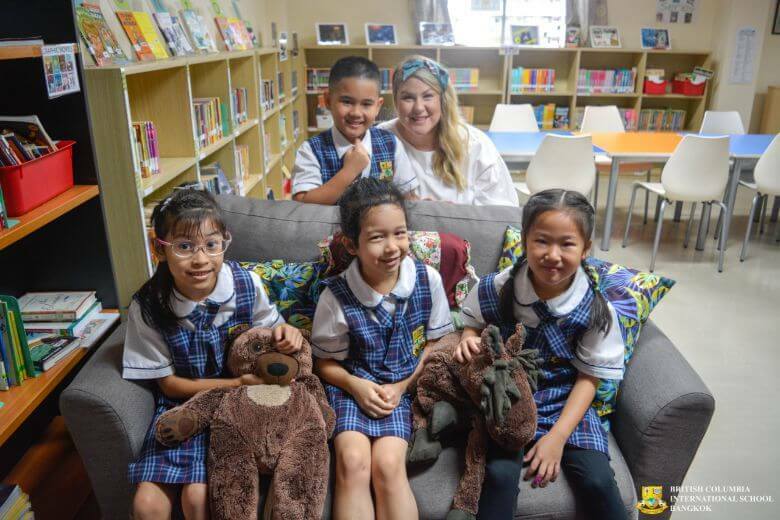 The individualised Middle School programme was developed and is run by a native English speaking Australian teacher (and previous Head of School in schools across Australia) with over 30 years’ experience. Ian has worked throughout the 2018-2019 academic year, alongside Middle School teachers, crafting the Transition Programme for the 2019-2020 academic year. Is there an extra cost for the programme? There is no extra cost for the Transition Programme. Accepted students will pay the same fees as other BCISB international students. If I am interested in this programme, what do I do? Please contact our Admissions Officer, Ms Fern via email: admissions@bcisb.ac.th Ms Fern will book a time that you may visit the school, talk to our staff and book an admissions test for your child. Three Signs you Need to Consult with the Fertility Specialist now!